Google is working on a version of Android that would be embedded directly into cars, allowing drivers to access applications they would normally use while driving without plugging in their smartphones, according to a Reuters report. The update is expected to roll out with the release of Android M, the next major version of the search giant’s mobile operating system. Just like Apple’s CarPlay, the current version of Android Auto requires you to plug in your Android smartphone, something which has its own limitations -- such as being dependant on battery life, for example. Embedding the software directly into the vehicle sounds like a logical next step. Not only it would avoid such inconveniences, it would also give the company access to relevant data -- including some to feed its ad-based business model. "You can get access to GPS location, where you stop, where you travel everyday, your speed, your fuel level, where you stop for gas". Reuter's sources aknowledge Google will likely face a challenge convincing automakers to integrate its services so tightly into their vehicles, as this is bound to raise privacy, safety and liability concerns. 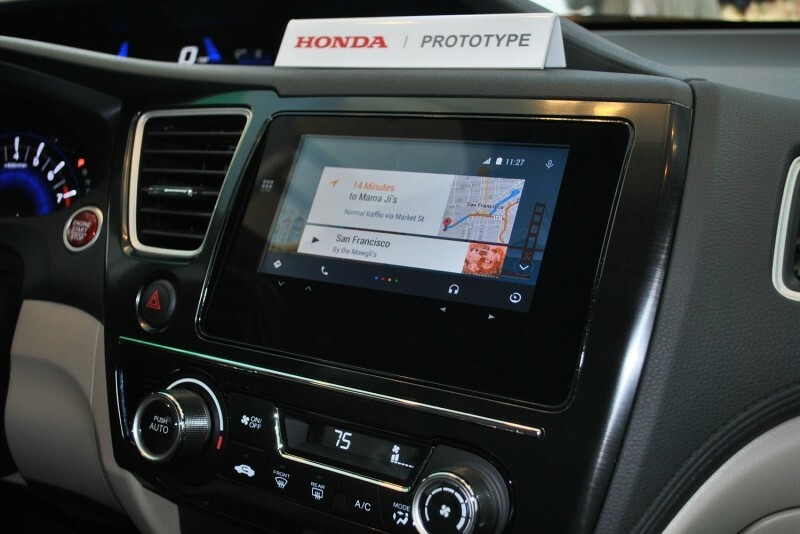 Plus on the technical side, the performance and stability of Android Auto would need to be top-notch. Google has not officially announced any details or a timeframe for its long-term plan to put Android Auto directly into cars. If Reuter's sources come through we might hear more in a year or so when Android M is closer to release.